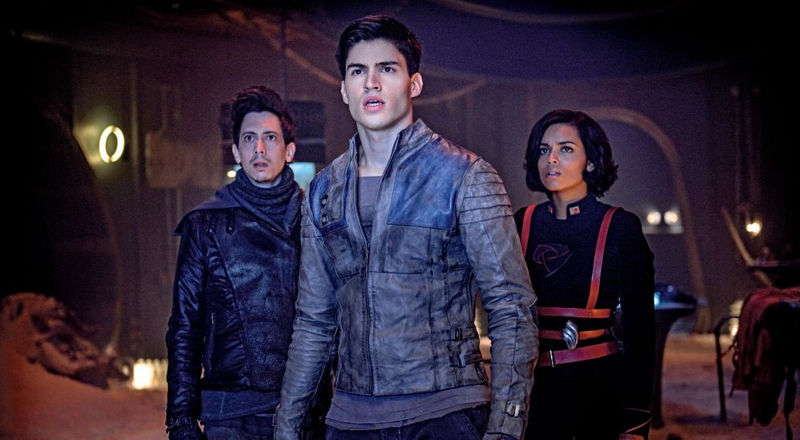 Fans can rejoice as David S. Goyer and Cameron Welsh’s Krypton, the surprise SYFY hit, is finally heading to Blu-Ray and DVD. The series, which is set two decades before the destruction of Superman’s home planet, follows the famed superhero’s grandfather, Seg-El. In the first season, we watch as a young Seg-El must analyze his personal morals and decide between saving his planet or let it crumble in an effort to restore the fate of his future grandson. Seg fights alongside Earth Hero Adam Strange, working together to counter the attacks from DC Super-Villain Brainiac. The first season set will hit shelves just in time for the Season 2 premiere, offering up a slew of extras that will allow fans to experience the series in a brand new way. 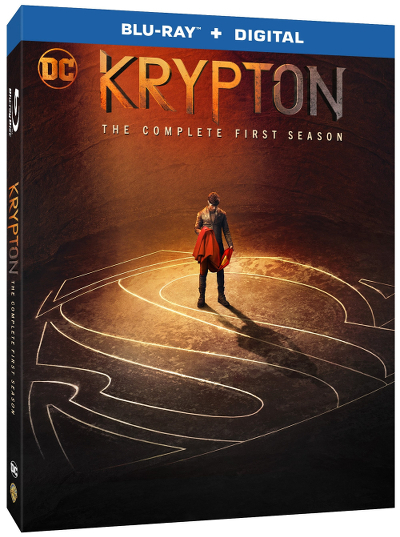 In addition to all ten first-season episodes, the package will include the series’ Comic-Con panel, Krypton: Bringing the Home World to Life, A Lost Kingdom: Life on Krypton, a gag reel, and deleted scenes. Hitting store shelves on March 5, 2019, Kryptonstars Cameron Cuffe, Georgina Campbell, Colin Salmon, Elliot Cowan, Ann Ogbomo, Aaron Pierre, Rasmus Hardiker, Wallis Day, Blake Ritson, and Ian McElhinney.